The Lagos State Government on Wednesday clarified reports making the rounds that it had declared Friday, March 8 as Public Holiday for Civil Servants, saying the information was untrue. 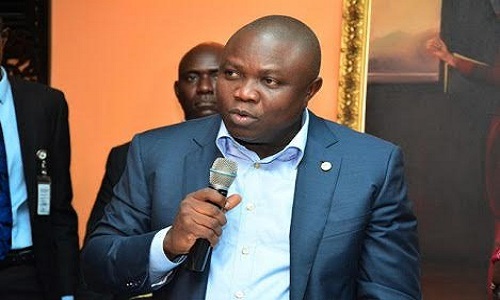 A report currently circulating on social media platforms had suggested that the State Governor, Mr. Akinwunmi Ambode had declared Friday as a public holiday to enable Lagosians to prepare for the March 9 Governorship and House of Assembly elections. But in a statement signed by the Commissioner for Information and Strategy, Mr. Kehinde Bamigbetan, the Government said that civil servants are expected to be at their various duty posts on Friday, and disregard any information to the contrary. Bamigbetan reiterated that just as earlier announced by the State’s Deputy Governor, Dr. Mrs. Idiat Adebule, all public and private schools in the State are expected to proceed on the 2nd Mid-Term Break on Thursday, 7 and Friday 8 March, 2019 and resume academic activities on Monday, March 11, 2019 in accordance with the revised School Calendar for 2018/2019 Academic Year.